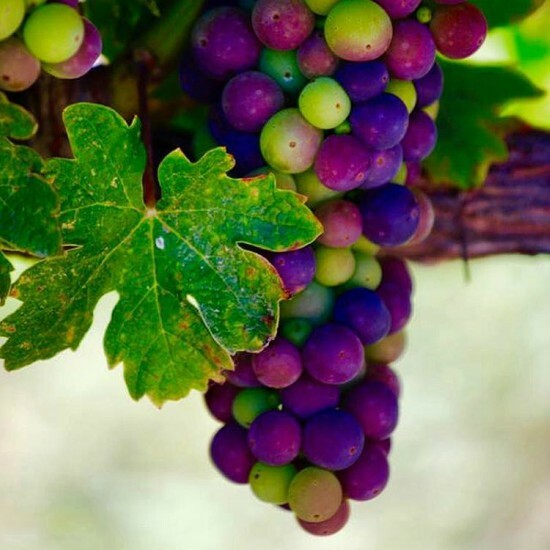 Do you love wine and the Central Coast? Then Harvest Wine Weekend is a perfect event for you. 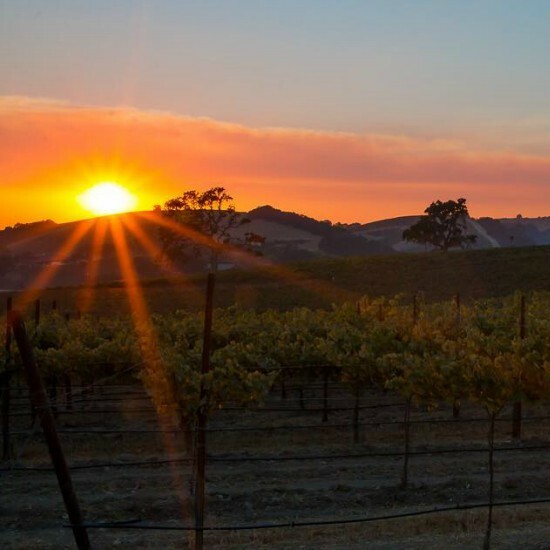 It’s a weekend-long celebration of the changing colors of the vines, beautifully developed wines, and crisp autumn air that we enjoy here on the Central Coast all throughout fall. 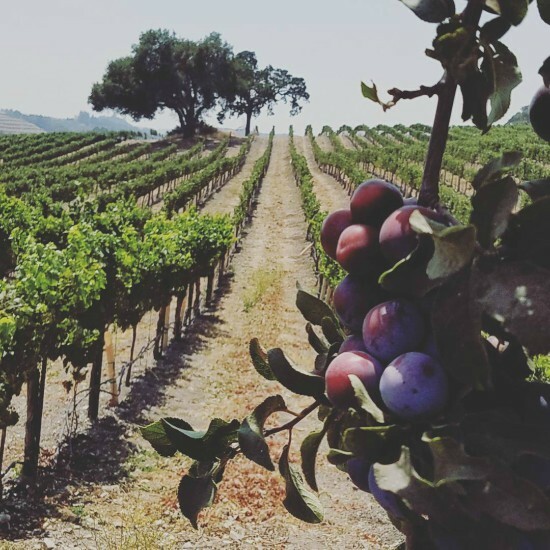 Next weekend, over 75 wineries will be participating in over 140 weekend activities, which guarantee an exciting wine adventure to visitors of the central coast. There is no official ticketed event for the festival, but people can participate in individual wineries’ events, like winemaker dinners, wine-stomps, and more all weekend. How does a pig roast sound? Visit Cass Winery on Friday evening for a traditional pig roast buffet. You can rest assured knowing that Cass’ wines will pair beautifully with the meal. There will also be dancing and live music from 6 pm – 9 pm. And come Sunday, don’t miss out on the fun with a grape-stomping, a vital part of Harvest, and a taco buffet! Of course, Castoro Cellars will be offering tastings all weekend. It’s only $5 for seven wines of your choice. But on Saturday and Sunday, you can get into the Harvest spirit with a raucous grape stomping adventure and live music. Sample the grapes right off the vine, before they’re made into your favorite varietal, then kick off your shoes for some grape stomping. Sip on your favorite wines while enjoying the music of Soul Sauce from 1 pm – 4 pm both days. 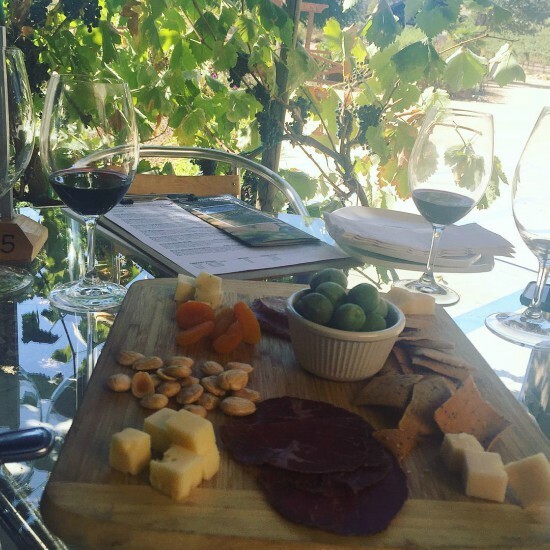 Paso Robles is more than sprawling vineyards, but has an intriguing city wine trail. One way this has been popping up is the area now known as Tin City, a former industrial corner that now has wine bars, tasting rooms, and more. 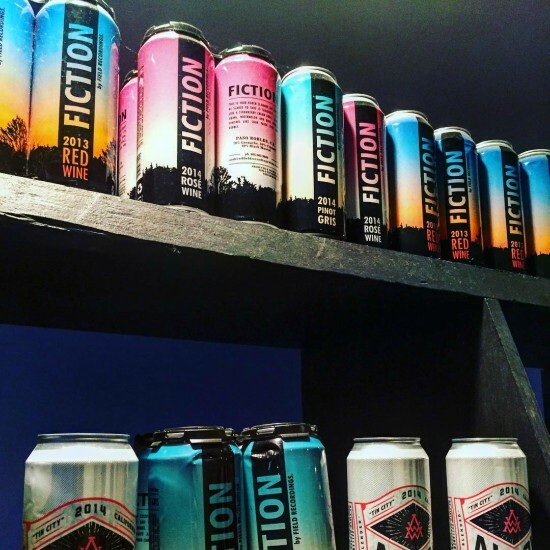 Located in Tin City, Field Recordings offers some unique wines, including many that are canned. Visit them on Friday from 6 -9 pm for their “Methode Aluminum” Release party, where they’ll be debuting their new canned sparkling rose. Their tasting room will also be open all weekend. For a traditional and great wine-tasting experience, Grey Wolf and Barton Family Wines will be pulling out the stops all weekend! Kick off the weekend on Friday on their patio while enjoying vineyard views, live music, and lunch. On Saturday, they’ll be having a 20s themed speakeasy party which promises to be a good time. Don’t forget the costume! In between grape stomping, dancing, and delicious wine, Opolo Vineyards also will be offering some great food all throughout the weekend. On Saturday and Sunday, enjoy the award winning Opolo wines with whole roasted lamb and carnitas with frijoles puercos and all the fixings. The barbecue will be going on from 11 am – 4 pm. 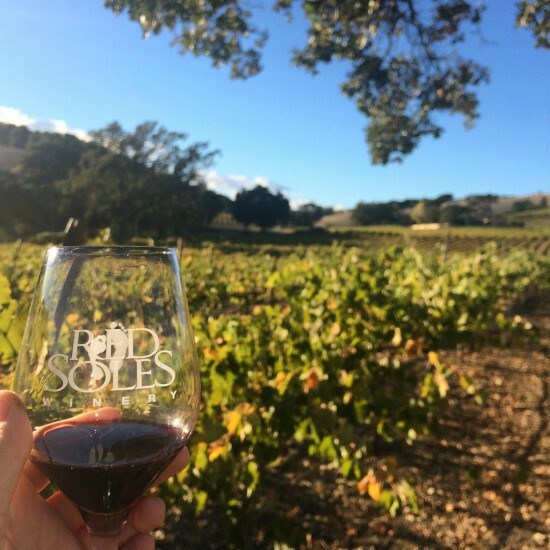 Red Soles Winery is another scenic winery with a great vineyard view, and is the perfect location for you to relax and enjoy the little moments in life. They’re a family-run vineyard, so you aren’t likely to find their wines in the stores, but they have great selection of crisp whites and big reds. There will be live music from noon to 4 on Saturday Sunday, along with a delicious tri-tip barbecue. Red Soles also produces brandy, and you can of course try their spirits for a unique vineyard experience.